BloodSTOP® iX hemostatic matrix is ideally suited to control the significant bleeding associated with tooth extractions and other intra-oral procedures in general dentistry. BloodSTOP® iX is a sterile product ready for immediate use out of the package, and can quickly and easily be cut or packed to appropriate size to fit in tight oral spaces. It is odorless and tasteless, making it more palatable for the patient, and is easily rinsed away with sterile water or saline solution. During or after oral surgeries, from wisdom tooth extractions to reconstructive surgery or implants, BloodSTOP® iX provides fast-acting, temporary control of surface bleeding. Composed of oxidized-etherified regenerated nanocellulose, BloodSTOP® iX rapidly absorbs blood and transforms into a clear gel to seal the wound with a protective transparent layer, bind and activate platelets, provide support for clot formation, and create an environment for wound healing. The BloodSTOP® iX gel remaining at the extraction site is completely water soluble and does not need to be removed because it will be washed out over a short period of time with saliva and normal post-extraction oral hygiene practices. “BloodSTOP® iX is an excellent topical hemostatic agent that can be used in dental extraction sites, biopsy sites, periodontal surgery, lip or mucosa lacerations, and where dental trauma exists. 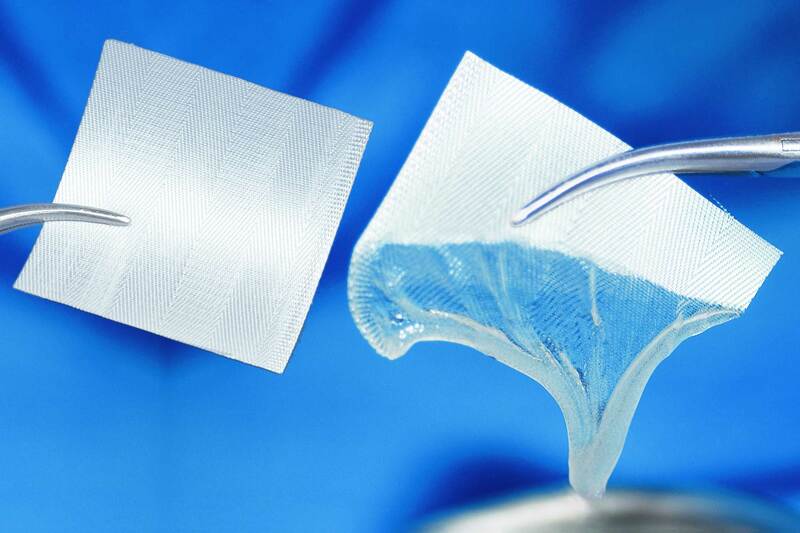 It has an unsurpassed ability to absorb bleeding and achieves hemostasis almost immediately. It becomes a thick gel within 15 seconds, filling up the void after a tooth is extracted and staying in the socket without placing sutures. This is especially useful for patients who cannot bite down. Dr. Kenneth Robinson, D.M.D., P.C.